We are thrilled and honored to be part of an amazing Faena Hotel Miami Beach team, winning Florida’s best hotel by Conde Nast Traveler. 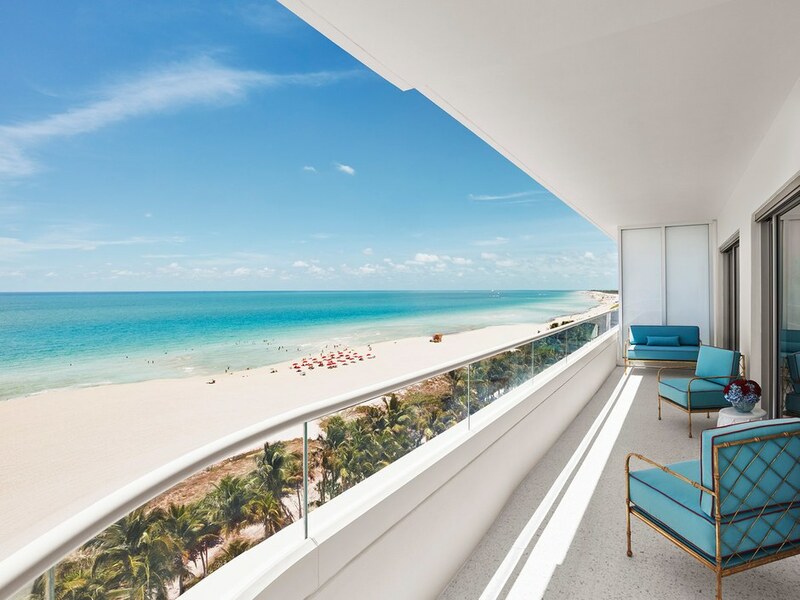 From the most-photographed Damien Hirst golden woolly mammath skeleton to the 100,000 square feet of pristine private beach, Faena enchants and inspires. Faena Theater LIVE: "Samsara Cabaret"
An immersive theater experience enchants at the original Faena LIVE production in collaboration with Quixotic, Samsara Cabaret, in Faena Hotel Miami Beach’s Theater throughout October. The production features an incredible ensemble, including singer and "America's Got Talent" semi-finalist Yoli Mayor, violinist Shane Borth, cellist Ben Munoz, and Sensatia stars Megan Stockman, EnVee and Samanta Mixan. Miami Art Week: Faena's "This is Not America"
Faena Hotel Miami Beach will be pushing boundaries during Miami Art Week this December with commissioned installations comprising This is Not America. 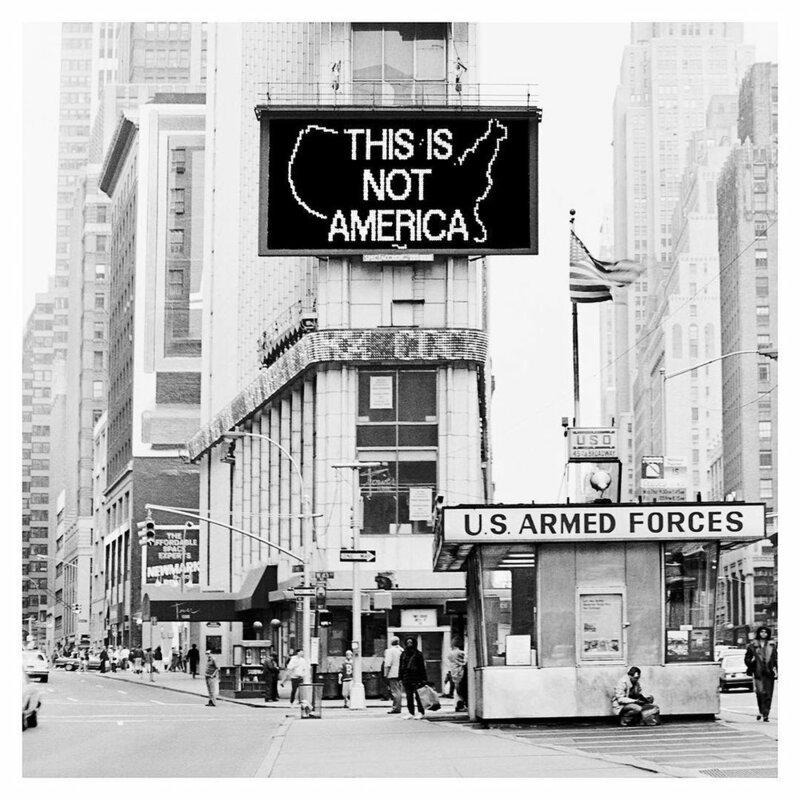 This is Not America is anchored by Alfredo Jaar’s groundbreaking work, A Logo for America, and features major new commissions of installations and performances by Derrick Adams, Cecilia Bengolea, Isabel Lewis, Luna Paiva, Tavares Strachan, and Wu Tsang and boychild, among others, that explore how we choose to define our sense of place in ways that encourage dynamic identities that transcend–and even resist–the imposition of physical, historical, and political borders. We’re blissfully falling into fall at Beach Plum Farm in Cape May, New Jersey. 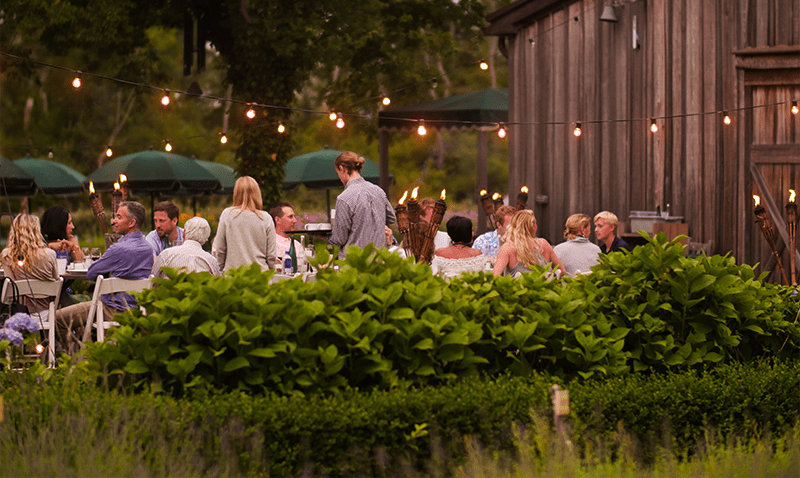 Beach Plum Farm is introducing November Guest Chef Dinners as part of its Fall Farm-to-Table Dinner Series. Each Saturday through November, 17th, delight your tastebuds with fresh-picked ingredients finessed to simple perfection by chefs we love. 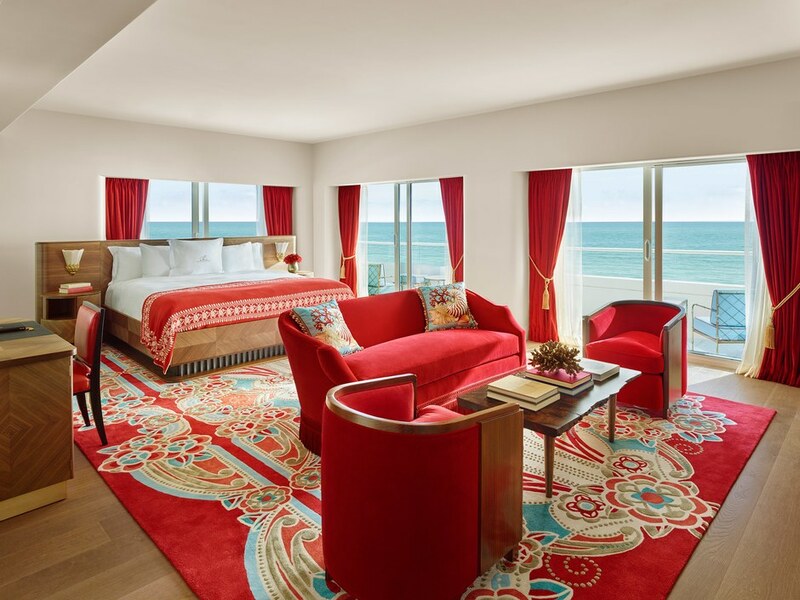 Faena Hotel Miami Beach Voted #1 by Condé Nast Traveler! We’re beaming over the news! For the second year in a row, Faena Hotel Miami Beach has been awarded the top Miami destination by Condé Nast Traveler readers in the publication's prestigious Readers' Choice Awards. Faena Hotel was also voted the #5 Hotel in the U.S. for the second year in a row. In great news, we’re so proud to continue to be part of the Faena family! After two years of watching the beautiful minds of Kizmet build an archetype for a transformative retail experience, Faena Bazaar previewed its initial POV during Art Basel 2016. It was a magical convergence of art, fashion and delicious beverages from three fantastic partners with daily cultural experiences, conversations, signings and performances. Looking forward to what will unfold in 2017 and beyond! And as a bonus, the press loved it too!